When you work at a VDU your eyes can be focused on the screen for long periods so it is important to take a brief rest and give your eyes a break every 20-30 minutes. You should have sufficient space behind the screen for you to be able to look beyond it and relax your eyes. If not, try looking out of a window for a few minutes. You should adjust your VDU to levels of brightness and contrast that you find comfortable. Keep the screen clean and free of dust and fingermarks. If possible, position it so that windows or other light sources are to the side rather than in front or behind it – if you can see a window or light unit reflected in the screen, move the VDU until the reflections disappear, or adjust blinds or curtains. The surface of the screen should be between 33 and 100 cms from your eyes and if you are working from copy documents, these should be placed at roughly the same distance to avoid continual re-focusing. provide a full eye examination, free of charge to you, when you commence VDU work and at regular intervals thereafter. 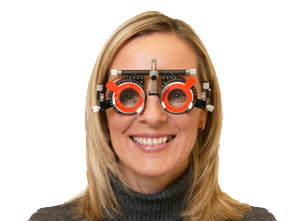 provide a full eye examination, free of charge to you, if you are experiencing visual problems which may be due to working with a VDU. 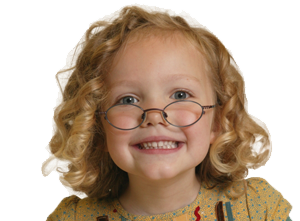 pay for a pair of basic spectacles, if it is shown that you require these specifically for VDU use, or an equivalent amount of money towards a pair of your choice. provide health and safety training relating to the work station. Keep you informed about the regulations, particularly those relating to eyesight, rest breaks and guidance on work station minimum requirements. Only a small proportion of users will need spectacles specifically for working at a VDU and the majority of these will be what is known as presbyopic. Presbyopia affects us all as we get older. Around the age of 45, people begin to find they lose the ability to focus on objects that are close up. 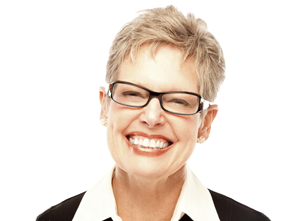 Spectacles with single vision, bifocal or varifocal lenses can all be used successfully for VDU work. Contact lenses are also suitable, but wearers should try to blink regularly which keeps the lenses comfortable. When you concentrate on the screen for long periods, your normal blinking rate slows down. Reflection-free lenses are well worth considering for VDU users. As they eliminate almost all reflections, VDU glare is considerably reduced, providing clearer and sharper vision. 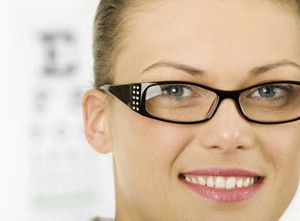 We can provide a full eye examination service for your employees. During the eye examination we will examine the eyes of your employees thoroughly as well as test their sight for any visual anomaly. Spectacles will only be prescribed if they are found to be a benefit.